Are you feeling stuck in the same old patterns that just aren’t working for you? Are you ready to explore your purpose in this life, and to go forward without hesitation towards real joy and personal achievement? 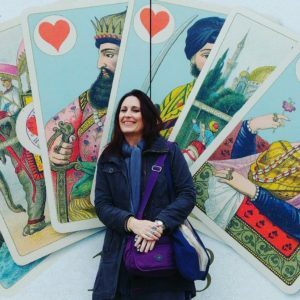 My Premium Tarot Consultation Life Path Package is for you. Life is a delicate dance, sometimes almost too beautiful to absorb or comprehend, sometimes so poignant and painful that we are shaken to the core of our very being. 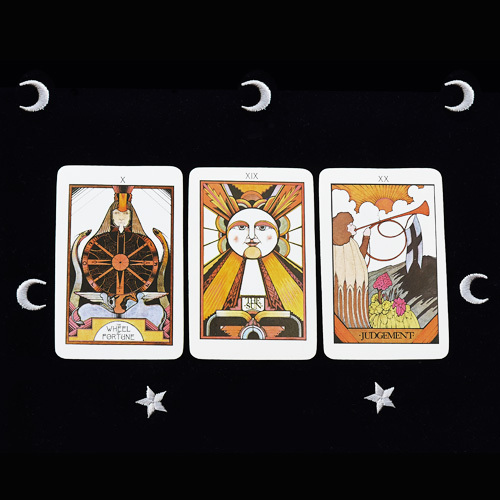 I deeply believe that the Tarot is here to be our companion and guide on this journey of life…the cards do not coerce or control us, they do not simply reveal what has already been written in stone, rather they provide illumination, inspiration and helpful wisdom along the way. 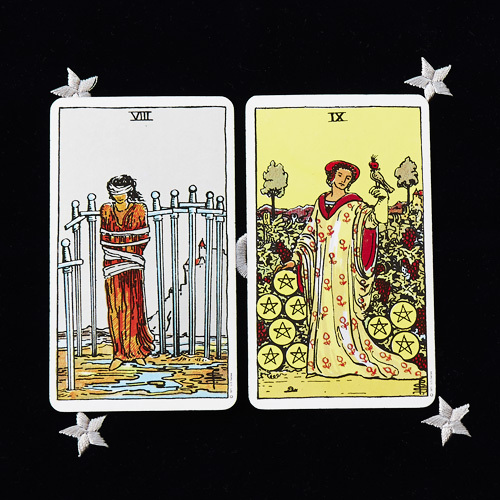 What I would like to do for you with my cards is to help you navigate your life path more smoothly. To understand your life purpose and talents and loves more clearly. To be able to see your goals and dreams with laser focus and to make them happen. To give you tools to make the most of EVERY DAY, rather than focusing on a far off future. If you are ready to look within, to be honest with yourself and get clear on what you really want and will make you happy, and then to TAKE ACTION, this package is for you. I can’t promise that after our time together you will have resolved all of your dilemmas and made peace with the past, but you will definitely be on the road towards this, with a feeling of possibility, optimism and drive. If you are not ready to do the work, and are looking for fatalistic forecasts on when your dreams may come true, this package is not for you. 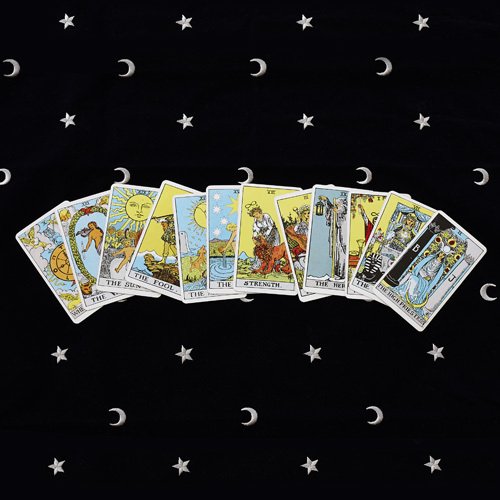 After an initial email or Skype discussion with you, I will create a customized In Depth Tarot reading based on your situation and desired personal goals. You will receive a total of three readings in PDF format, 1 – 2 months apart depending on your preference (over a maximum 6 month period). Each reading will build upon the information gained from the previous one, adapted to where you are and how you are feeling as time progresses, leading to a rich and in-depth road map of how you can get to where you want to be. Homework assignments (including meditations, journalling and more) will be included to help you to move confidently towards your goals. Take the first steps towards greater happiness and fulfillment in your life – sign up today. 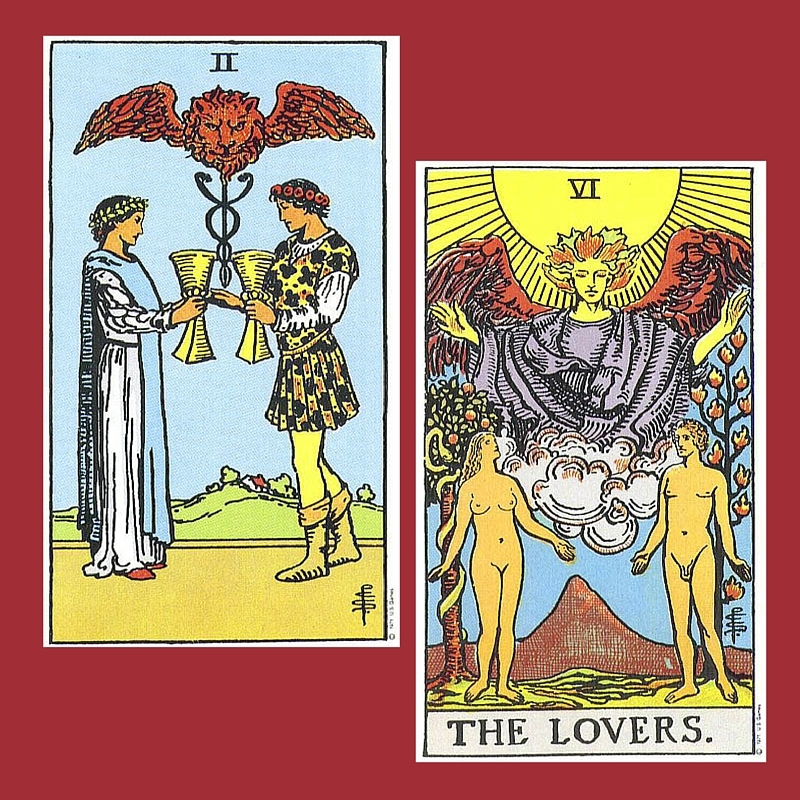 Be the first to review “Tarot Consultation Package – Your True Life Path” Click here to cancel reply.